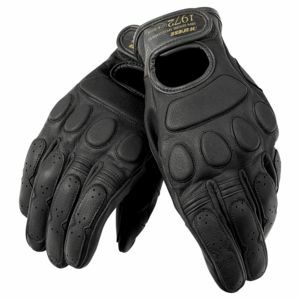 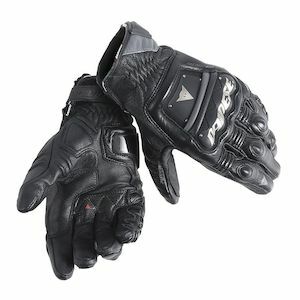 Summer motorcycle gloves are designed for the hottest summer riding conditions. 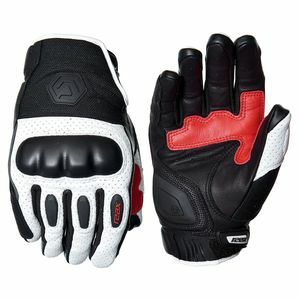 Hot weather gloves will vary on levels of protection, with some providing carbon fiber knuckles and others constructed of basic leather or mesh, but all of these summer gloves will flow a ton of air. 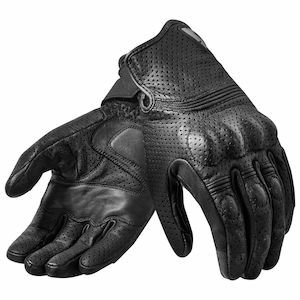 These warm weather motorcycle gloves will pair up well with any summertime textile or leather outfit in your closet and keep your hand cool and protected. 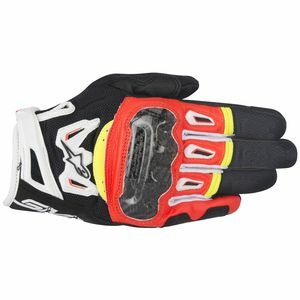 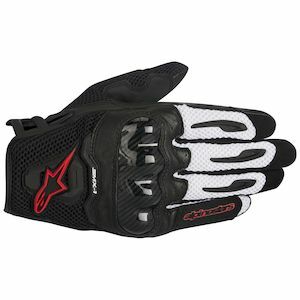 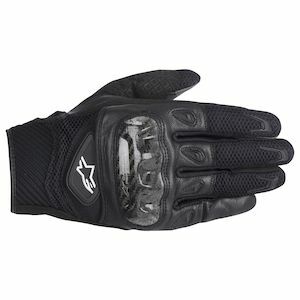 Some of our favorite summer motorcycle glove brands are REV'IT!, Dainese, Alpinestars and Held. 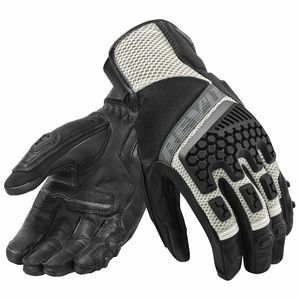 If you have any questions in choosing the summer motorcycle gloves that best suit your needs, don't hesitate to contact RevZilla.